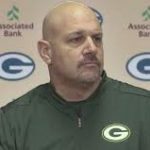 Mike Pettine might not have enough rushers or corners, but he does have one thing no other experienced coordinator would’ve brought to Green Bay – the element of surprise. And that’s a big reason why the defense will be better in 2018. Remember how well the Packers played defense in Dom Capers’ first two seasons? That side of the ball ranked second overall in 2009 and fifth overall en route to winning the Super Bowl in 2010. Granted, he had a lot of talent to work with, but that didn’t matter in 2011 when many of those same players produced one of the worst seasons in franchise history. Opposing offensive coordinators caught up to Capers’ schemes and he simply didn’t have the ability to make the proper adjustments. Blame Capers all you want, but very few defensive coordinators are able to sustain success for more than four seasons with the same team. And to be fair, most aren’t asked to. Of the 32 current coordinators, only Minnesota’s George Edwards, Kansas City’s Bob Sutton, and Dallas’ Rod Marinelli were hired prior to 2014. Of the top 10 defenses in 2017, one coordinator (Edwards) was in his fourth season, three (Pittsburgh’s Keith Butler, Chicago’s Vic Fangio, and Arizona’s James Bettcher) were in their third, two (Jacksonville’s Todd Wash and Philadelphia’s Jim Schwartz) were in their second and three (Denver’s Joe Woods, Carolina’s Steve Wilks, and Atlanta’s Marquand Manuel) were newbies. The only exception was Marinelli, whose Cowboys ranked No. 8. It should also be noted that coach Mike Zimmer calls the plays for the Vikings. When you combine analytics with all the rules that clearly favor offenses, it’s getting harder and harder to play good defense in the National Football League. The most recent Super Bowl is a perfect example. Philadelphia – with a backup QB – and New England combined for 74 points and 1,151 yards. Defenses today need every advantage they can get. And while talent is still the most important advantage, the element of surprise is a close second. And no defense should be more surprising in 2018 than the Packers. 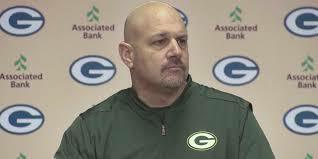 Not only is the 51-year-old Pettine entering his first season with the Packers, but he hasn’t been a defensive coordinator since 2013. Heck, he wasn’t even in the league the past two seasons. That means opposing offensive coordinators will have to go back quite a ways to get a feel for what Pettine likes to do. And while 2013 isn’t exactly the Stone Age, it might as well be when it comes to the always evolving NFL. And even if opposing offensive coordinators go back to 2013, or the following two seasons when Pettine was the Browns’ head coach, what are they really going to learn? 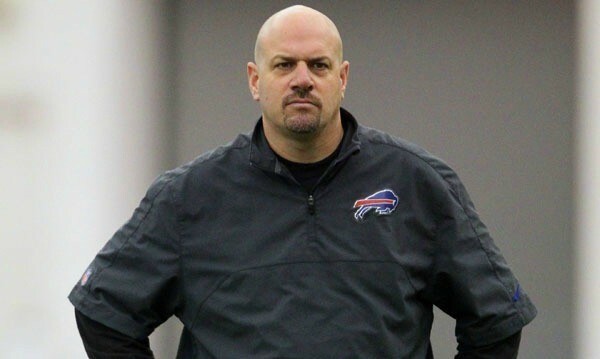 That Pettine won’t be this Pettine and those players won’t be these players. This should give Green Bay a big edge, especially early in the season. Will it be enough of an edge to overcome potential problems rushing the QB and at corner? It just might be.